A rumor about McLaren is planning to introduce a new sport car to fight with Porsche 911 has spread since last year. But McLaren hasn’t announced whether that rumor is true or not. 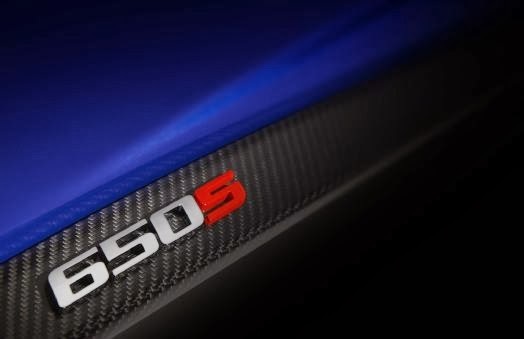 And now, McLaren just released a teaser picture written 650S. McLaren hasn’t released any details about this car. The company just said that it will “offer the enthusiast driver the ultimate in luxury, engagement, and excitement, as well as dramatic yet beautiful styling.” McLaren 650S to be introduced at Geneva Motor Show 2014 next March.